How can TSR08 be used? 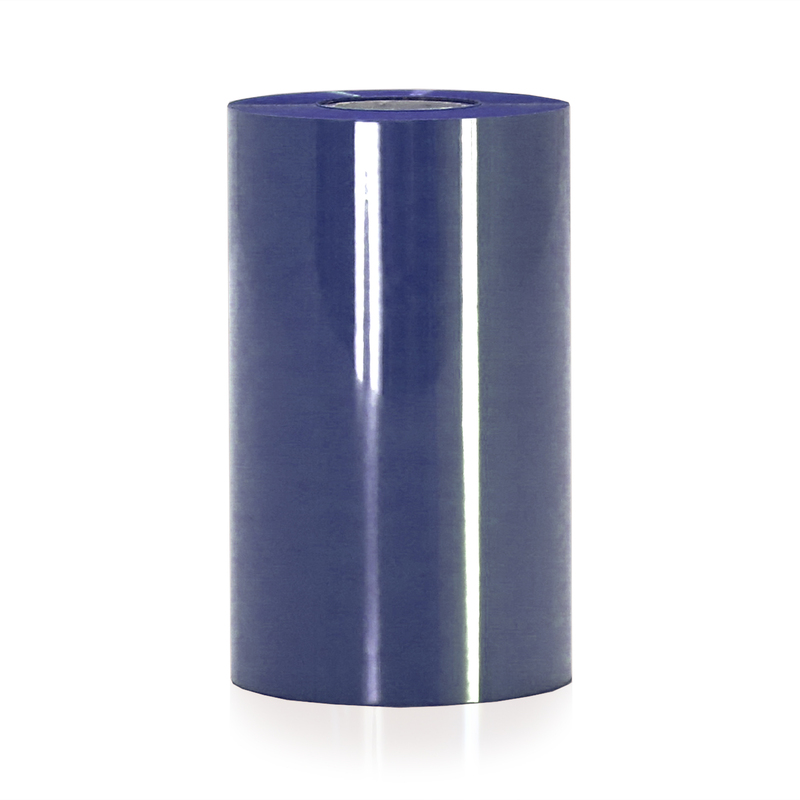 Our heat activated thermal transfer ribbon is made to provide you with the best quality print on all of our vinyl tapes. Our industrial ribbon is highly chemical resistant. Tested and validated to ensure that you�re getting the best industrial labeling products on the market. Provides you with nearly 1000 ft of coverage to save you time and money. Industrial Safety Solutions is dedicated and committed to selling only the best industrial labeling products on the market. Our industrial ribbons are ideal for pipe marking, large letter printing, and more, to ensure that your company is properly labeled for your employees and customers. Our ribbon gives you the best quality of print you can find so that all of your labels are easy to see and read. Be sure to contact us with any questions and shop through our other SafetyPro Ribbon products. Why wait? Call us toll free now at 877-762-9280! We can help get your safety labeling project off the ground. We are your safety labeling experts, and can help with your OSHA, ANSI or other regulatory safety labeling project needs!